There are a few appliances I could never live without. One being my Keurig. 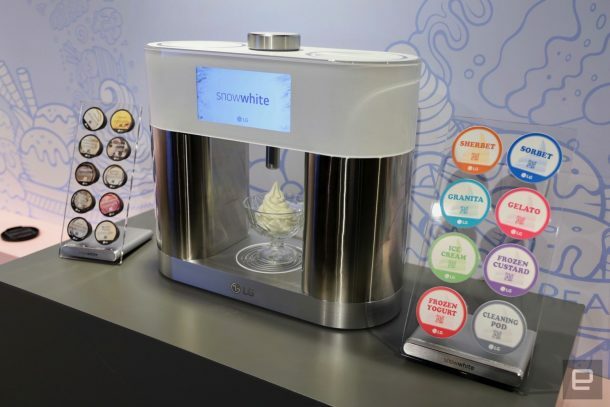 It’s just too easy to make my morning coffee and now, my sweet tooth is aching with joy because LG’s SnowWhite Ice Cream Maker is basically a Keurig for all things sweet, cold and your kids will totally scream for ice cream! Meet SnowWhite – no, not the Disney Princess, although if you’re into that sort of thing, you should learn how to become a princess for a day here. But, really this is just a fancy and magical name for a magical appliance. 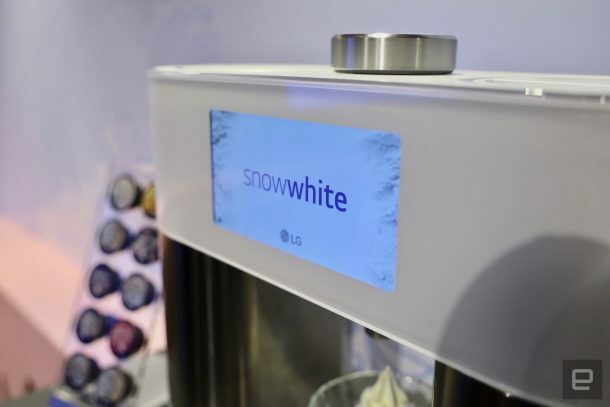 LG’s SnowWhite is a machine designed to help you make the perfect single-serve ice cream at home. 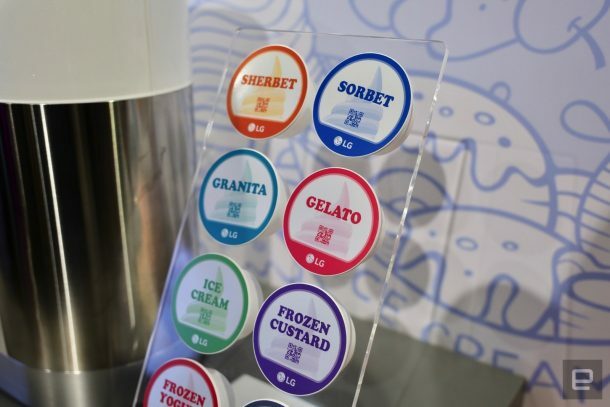 It’s basically the Keurig of the ice cream world and we couldn’t be more excited about this concept! 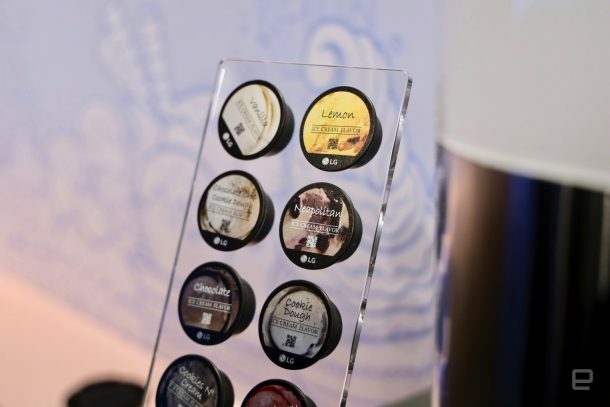 It’s like a Keurig because the machine takes food-based pods. 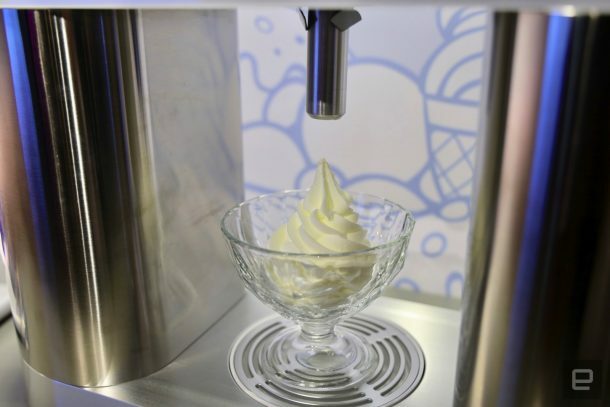 These pods determine the type of ice cream you are able to make. Think of ice cream’s like Gelato, Sherbet, Frozen Yogurt, and even Sorbet. Plus, it would offer several different flavors too. Cookies & Cream and Mint Chocolate Chip would be at the top of my list! While this is just a concept machine, meaning it hasn’t officially been announce yet, we surely hope it will become a sweet reality soon! If it does, you can expect to make ice cream in 2-5 minutes. What?! That is faster than having to load up the kids to head to your local ice cream parlor. I just want to get married again so I can add this to my wedding registry. It’s totally normal to have a 10-year wedding redo to get all these fun gadgets as gifts, right? HA!